Stars and Stripes Sports has been giving players across the country the opportunity to gain cultural and competitive experience throughout the United States, Cuba and now Dominican Republic for over 10 years. Athletes can choose one or multiple events and learn the values of how to learn 1. Play Fearless 2. Be A Good Teammate and 3. Live A Little. This opportunity molds athlete and puts things in perspective while getting them an out of the box experience. Competitive Adaptability is taught requiring the athlete to learn Coping Skills that prepare them for their life journey. Every National Team player beginning the Fall of 2018 will receive a Mental MRI with their initial paid registration fee. A Mental MRI is necessary for the player, parents, coaches, instructors to best manage their approach to player development. Select The Appropriate Event You Want To Attend Below To Register. You Must Register And Pay For Each Event Individually. Stars and Stripes Sports is looking for committed players who have proven to be good teammates and want an experience of a lifetime! This process will provide you with valuable information and resources that will make a major impact on your baseball journey! We will field AA/AAA and Open Teams. 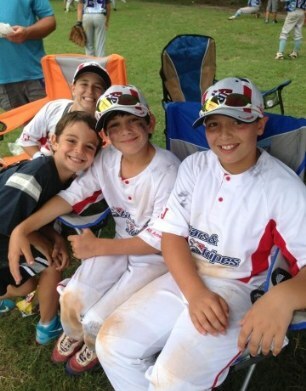 We have produced hundreds of teams and thousands of players who have traveled and played all across the United States. It is very important to have confidence in a brand that will produce a great experience for your family while each player learns how to become a good teammate and conquer new challenges. Cost is $295 a tournament and you are guaranteed a roster spot when you secure your registration. Please note Fill In players are utilized only when necessary to guarantee participation in an event. Rosters vary each tournament as does the coaching. All teams are assigned a Professional Coach who does not have a son on the team. Contact KellyAhrens@StarsandStripesSports.com for more information. Register and set up Digital Athletic Profile so we can see your video and learn more about you this is for committed families only, skill will vary but commitment will not. will be guaranteed a roster spot. If you register afterward you will go on waiting list. Families arrive by 6 PM on day of the event and we have a workout at the hotel. We then have dinner as a group either at the hotel ordering pizza or a close by restaurant. It is imperative for players to stay together in hotel and fellowship as that is critical to them getting to know one another and being able to gel as a team. Player's are responsible for purchasing Stars and Stripes Sports Unifrom consisting of a Hat and Two Tops ranging from $65 to $165 depending on which uniform they choose to purchase. State Team Players can wear their uniforms and do not need to purchase National Team Uniforms. BOOK HOTEL ROOMS ASAP TO MAKE SURE YOUR STAY IS TAKEN CARE OF, EACH EVENT TAB HAS HOTEL DETAILS! Must pay a non-refundable $100 registration fee to participate in this program unless you are an active member of a Stars and Stripes Sports State Team. National Teams are formed for players ages 10U to 18U. Players must be a good teammate and be focused on how they can make their team better as personal accomplishments are secondary to the experience and development of the team. If you are a serious player looking to gain exposure and challenge yourself, participation on one of these teams is critical to your success. We want to be a major part of your development and your journey. 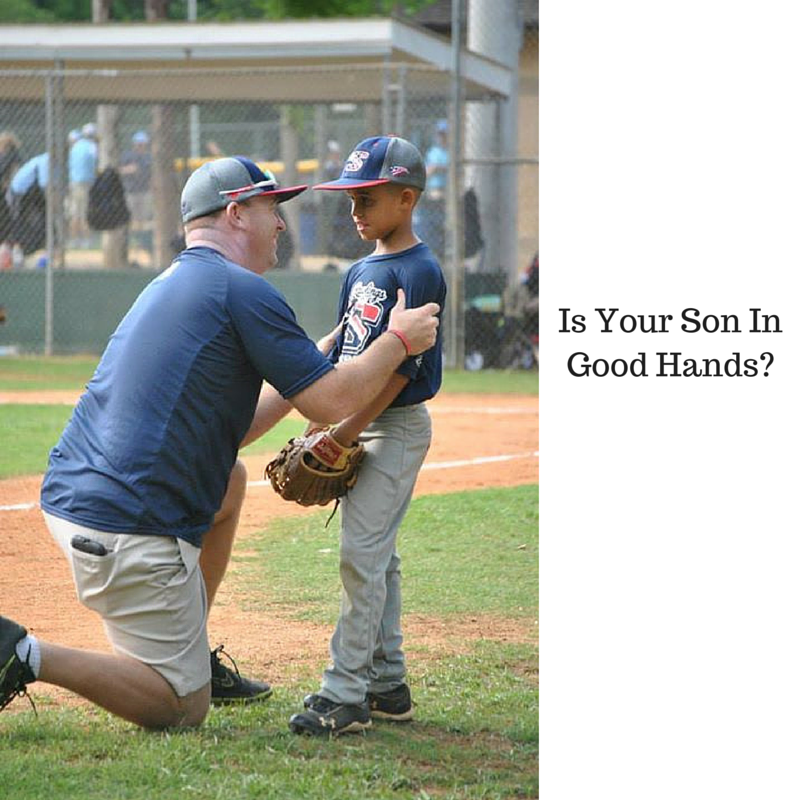 There are many speed bumps along the way during your baseball journey and it is important to have a resource you can count on in a time of need. We may end up with two teams in one age group on certain weekends. If we do not have enough players for a tournament you will be notified two weeks before the event and you can receive a 100% refund or transfer to next event. 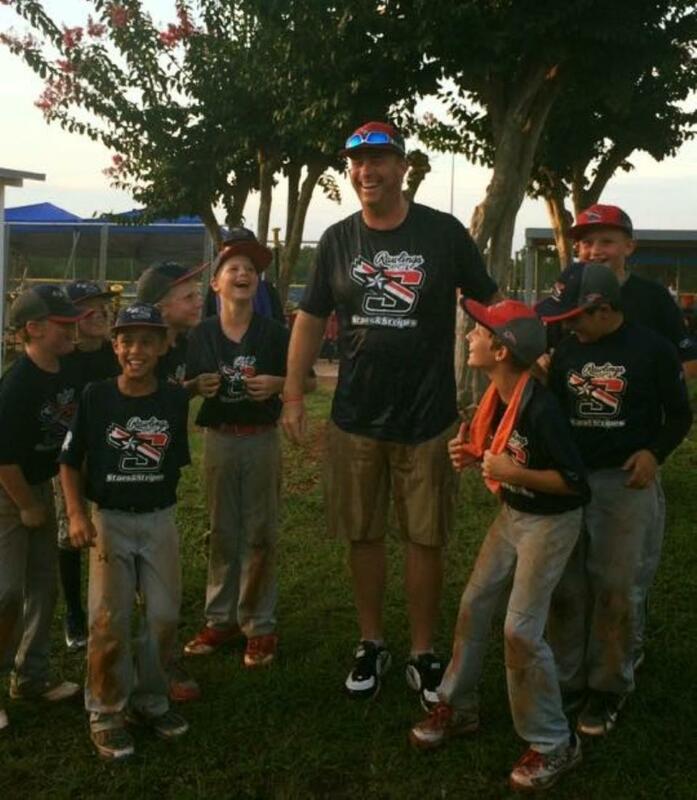 All teams are coached by a paid professional who does not have a son on the team. We had players from SC, NC, VA, FL, GA, TN, PA, IL, MT, CA, AZ, WA, NY participate with us last year and expect to draw players from all over for this years team. Players who are not able to compete outside their normal environment with players they do not know will not be properly prepared for college nor life! Tina Flach "Live a little" my favorite Coach Kelly quote! Love the lifelong friendships made between the kids and parents! Sportsmanship also goes a long way. Another emphasis of Coach Kelly! We have had the privilege of working with him and his dedicated coaches for almost 6 years now... Great read Coach! From time to time we need Fill In Player as injuries and other issues get in the way. A "Fill In Player" is treated just as a normal player is, however, they are NOT GUARANTEED a roster spot. You have to register and pay in full to secure a roster spot on any given weekend. "Fill In Player" is notified of need and accepts based on availability. The cost to be a Fill-In player is $100.00. If a Fill-In player is not needed a full refund will be provided. Fill-In players are treated just like everyone else on game day there is no differentiation. A unique portion of our experience is involving someone from the local area who has not yet been exposed to Stars and Stripes Sports. We have secured relationships with hundreds of academy owners across the United States that provide us with players knowing we return them to their program a better teammate. Our program is "supplemental" and not meant to take over obligations for local teams that players participate with. Stars and Stripes Sports engages proven professionals who are Qualified Coaches and who are proven to be able to develop players. It takes a special coach and person to get players from all over the country to come together as a team. We have demonstrated the ability to successfully manage this process for over 8 years. Players will be required to play "Fearless" and learn to be a good teammate who will develop a skill set that will make his team better. There is no better honor than to be able to be a part of a person's development on and off the field. Stars and Stripes Sports wants to be held accountable for providing great developmental opportunities that provide benefits not received in a traditional setting. 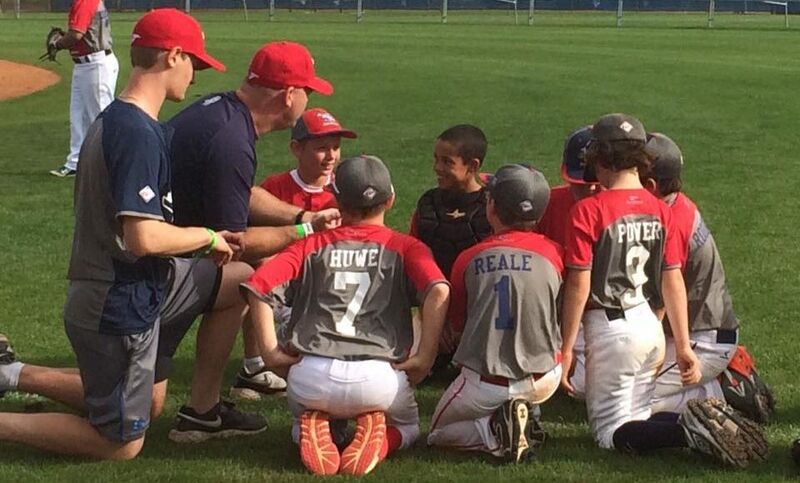 Each and every player becomes a part of a caring organization that wants to provide assistance in navigating the journey of travel baseball and to assists in providing valuable information that can help in the development process. We have been doing this for years! 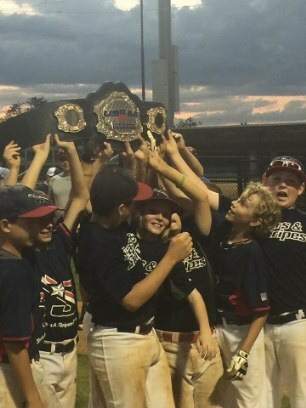 Hundreds of professional coaches and thousands of players have participated in Stars and Stripes Sports teams. Player development experience at its best! Do not miss this opportunity for your son to experience something that will be a major foundation block in his development. You can follow Let's Meat on all major social platforms. News, contests and special offers are announced on these platforms.